That is 19 great games, for an unbelievable price. It’s not secret THQ has had a lot of troubles lately, but it is undeniable that they are a company that has contributed a ton of unforgettable titles to gamers everywhere. 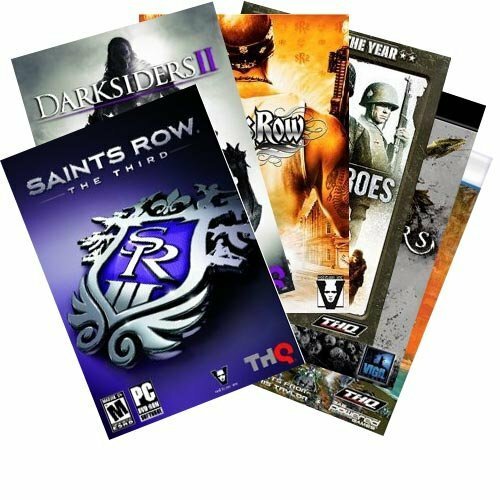 Case in point: the THQ mega pack includes *19* games for download, with titles from Red Faction and Dead Space to Saints Row and Company of Heroes, all for your pc. Normally costing around $50, the Mega Pack is on sale right now for just $24.99. You really can’t beat a deal like that. Check out the full list of games below, and rush on over here to pick up a copy for yourself (or a friend).